Deaf Group Christmas Meal – click on the YouTube link below to see video in BSL of Deaf Group and Deaf Connect Christmas Opening Hours and Christmas Meal. 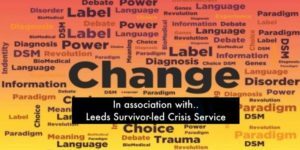 We are excited to announce our very first collaboration with A Disorder 4 Everyone (AD4E) for their Leeds event in November. AD4E is a group of survivors, mental health professionals, current service users and carers who come together regularly at events throughout the UK to discuss alternative ways of working with mental health, trauma and emotional distress. LSLCS will be holding a stall, presenting during the morning event and facilitating a workshop in the afternoon, which will be co-facilitated by staff and visitors. 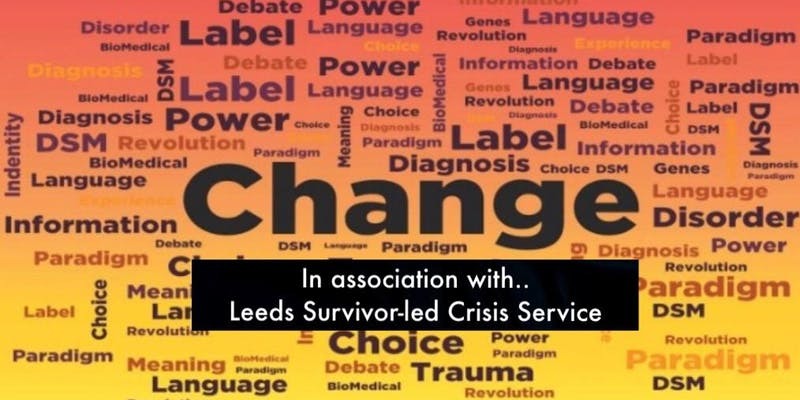 We expect the day to be engaging, interesting and full of lively discussion and debate about how we can come together to challenge “diagnosis” and “disorder” thinking in mental health and improve the services and support provided to people in distress. Want to find out more? Watch the trailer for the Leeds event here. You can also find out more about the key figures involved in AD4E and presenting at Leeds here. 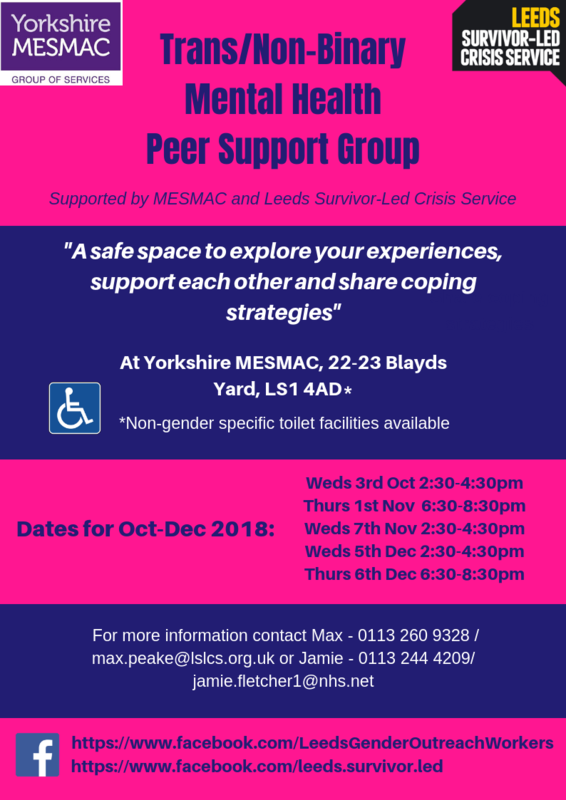 We will be providing a number of free places for LSLCS volunteers, visitors and callers, so please get in touch with us if you would like to attend on Friday 9th November at St George’s Conference Centre, 60 Great George St, LS1 3DL. We are also looking for visitors/callers who would like to exhibit examples of their creative work – art work, photography, poetry, writing, crafts, etc. Please get in touch with Richard or Liz if you have something you would like to show at the event. Tickets for non-LSLCS professionals, students and members of the public are available on Eventbrite.